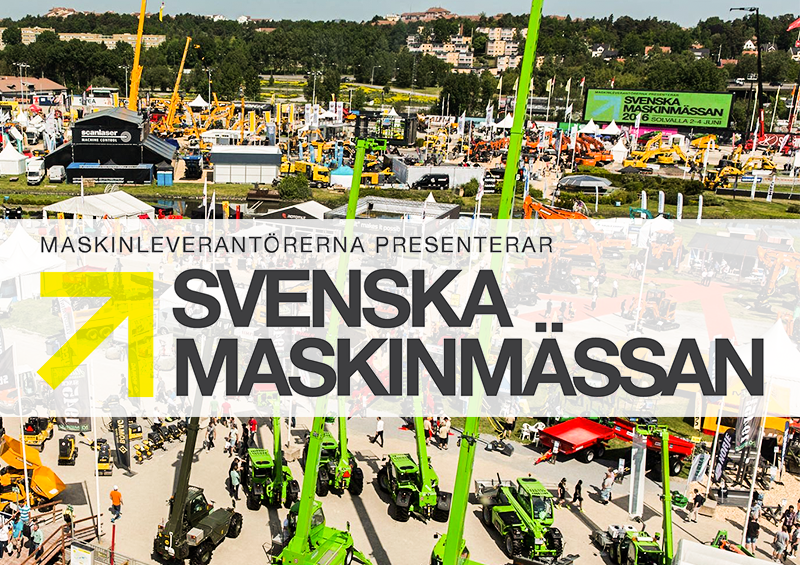 Our Swedish dealer Jekko Sverige will attend the 2018 edition of Svenska Maskinmassan exhibition in Solvalla, Stockholm. 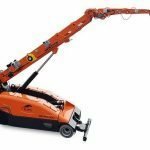 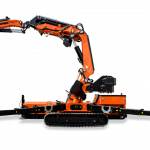 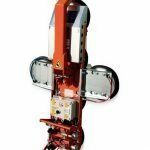 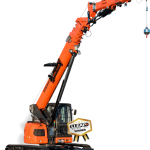 Svenska Maskingmassan is the biggest machine expo in Sweden and represents a meeting place for those who are interested in construction machinery. 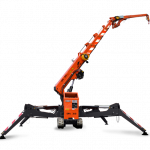 From 31st May to 2nd June our dealer Jekko Sverige will be available at STAND S40 and will showcase a JF545, SPX424 and SPX527.